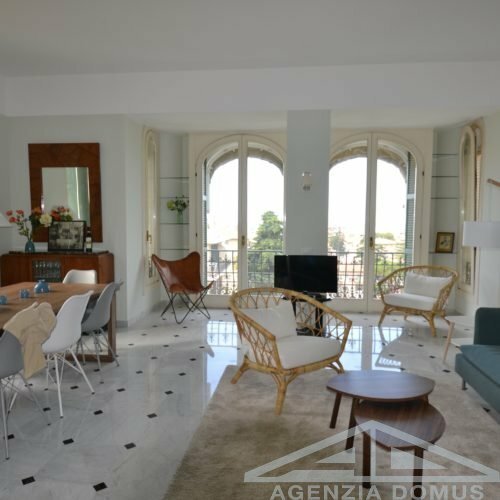 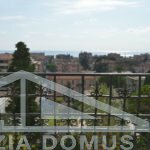 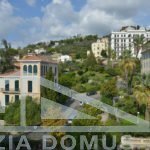 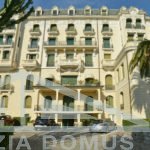 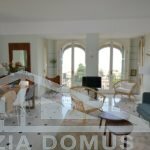 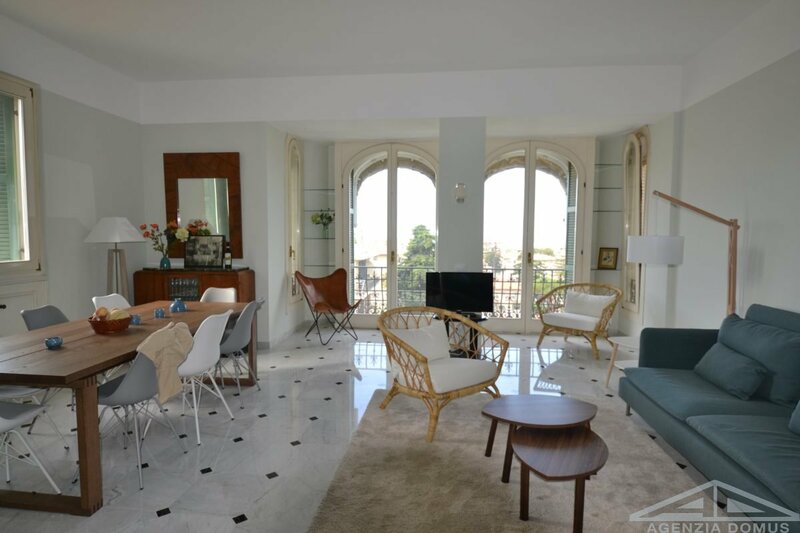 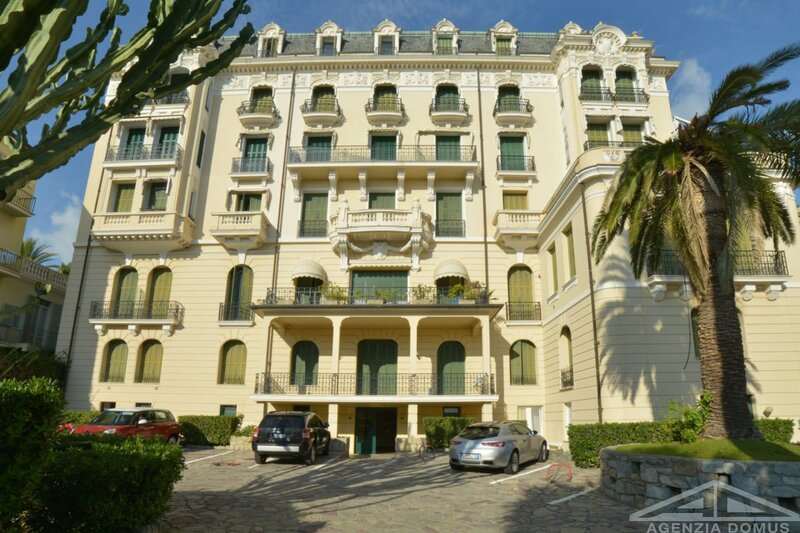 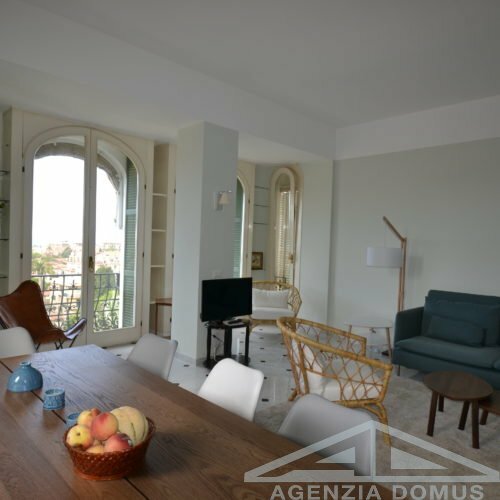 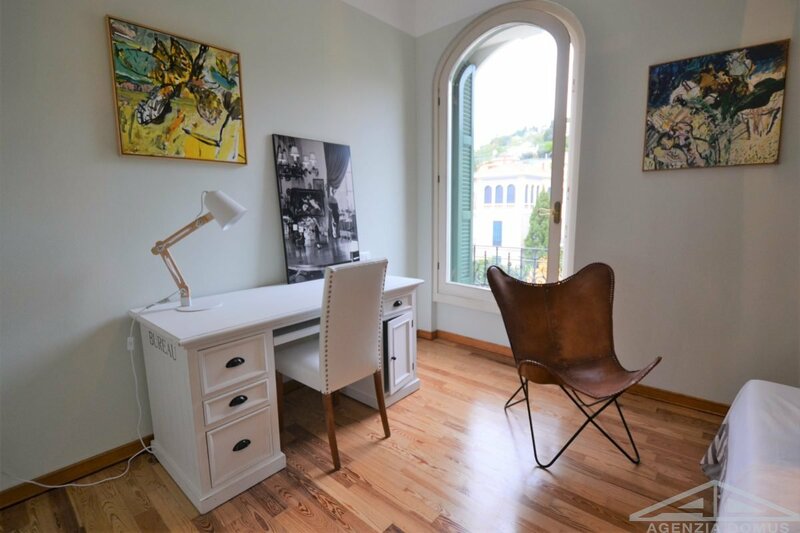 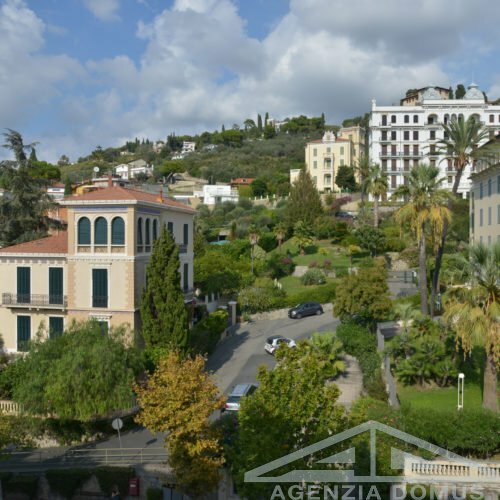 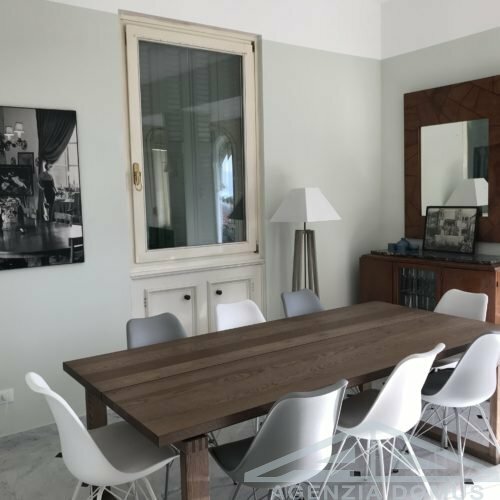 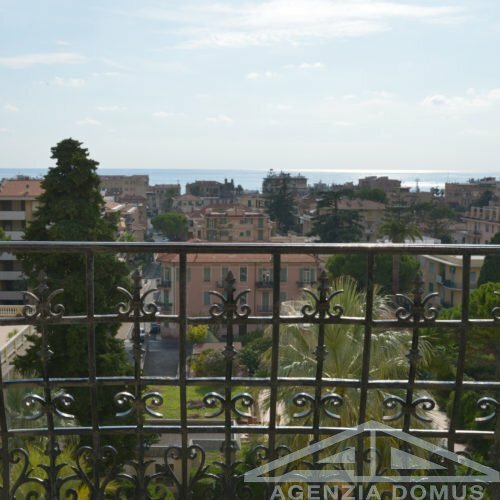 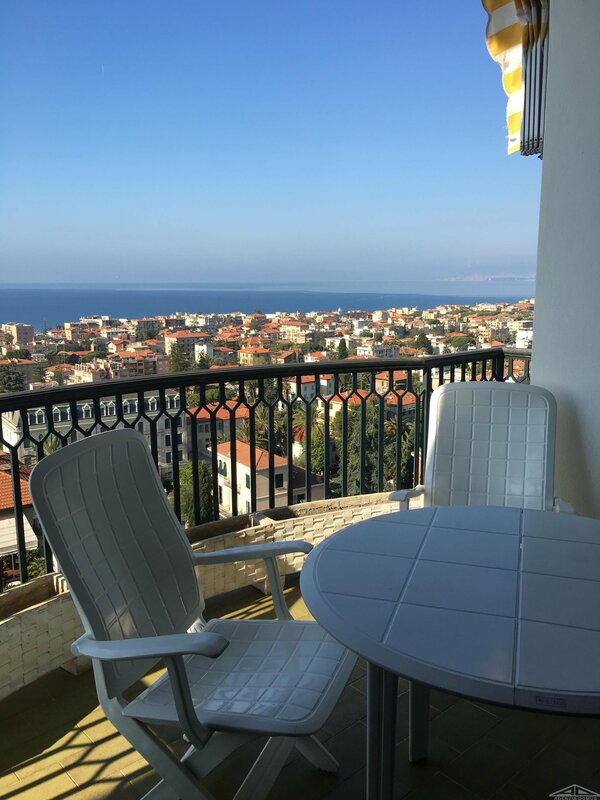 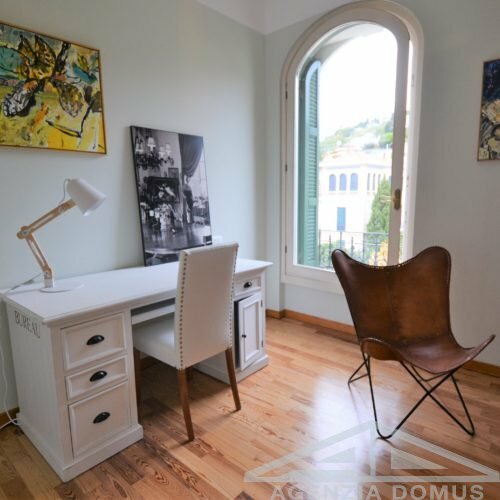 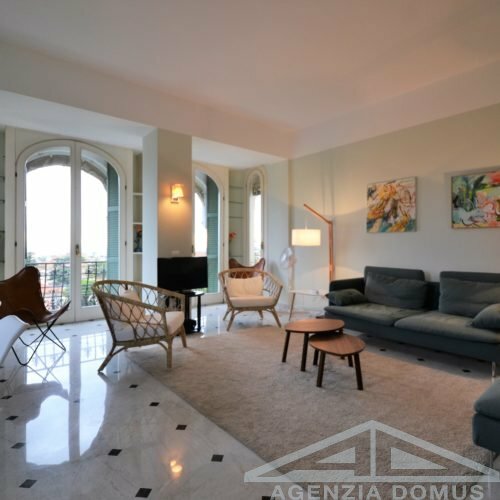 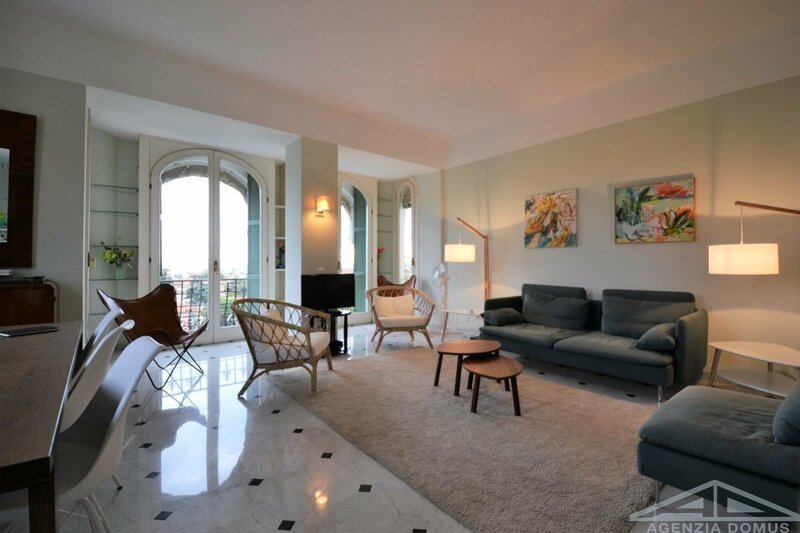 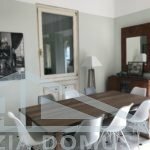 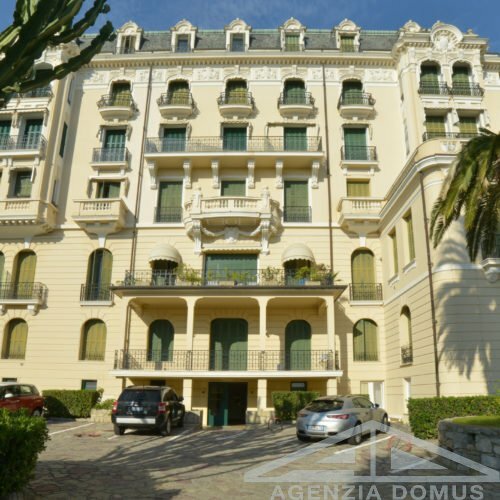 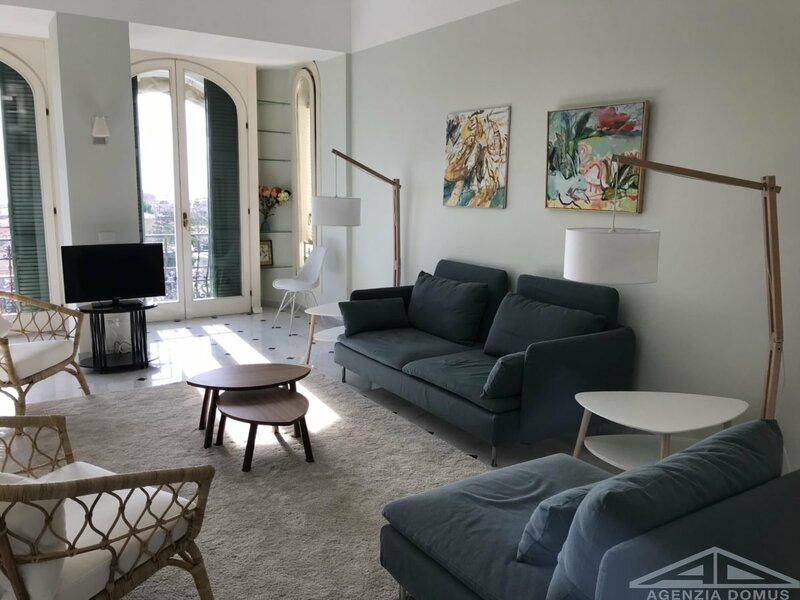 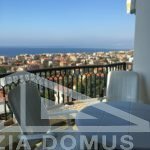 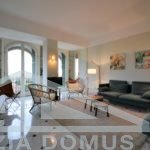 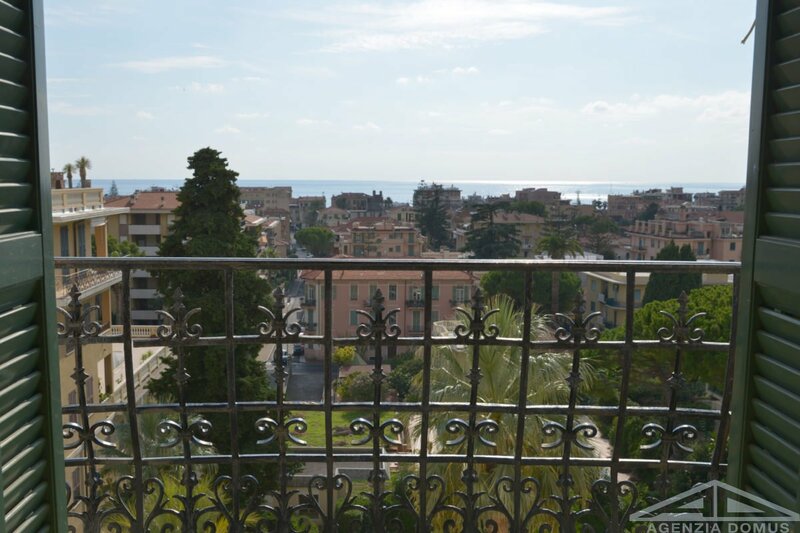 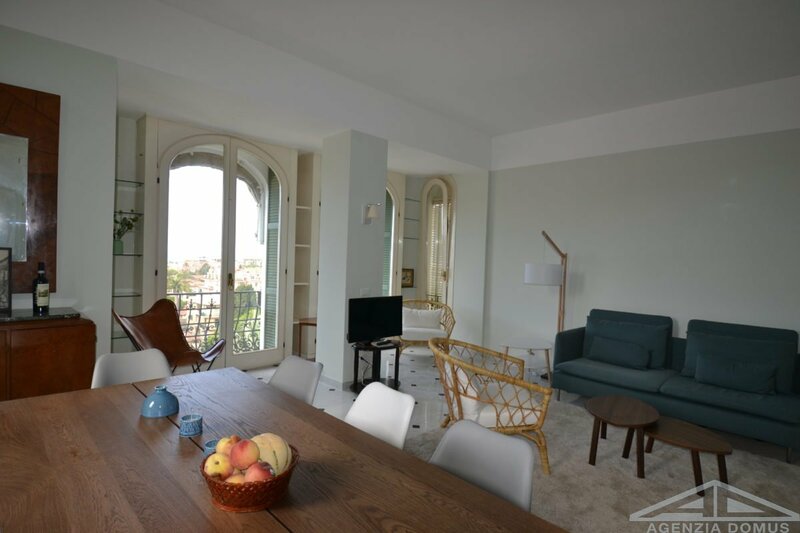 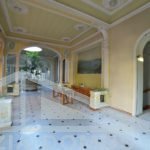 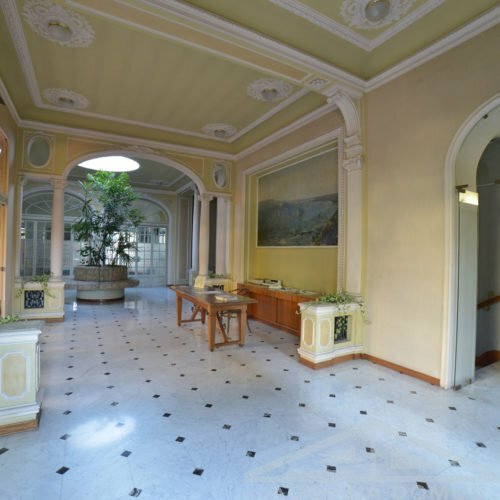 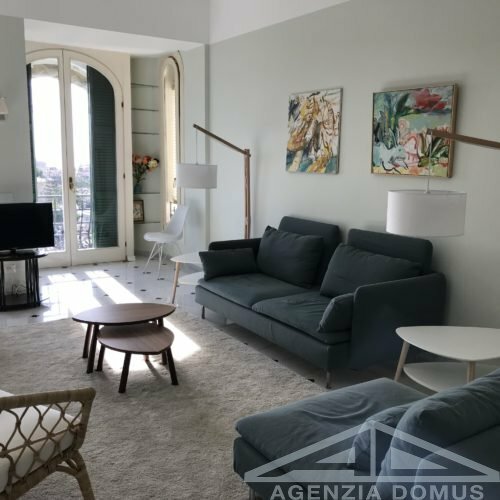 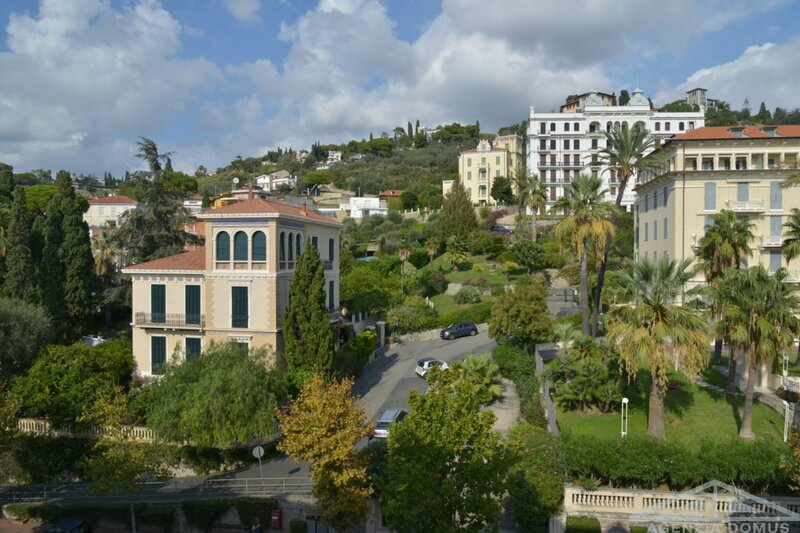 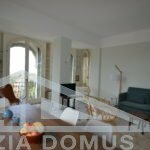 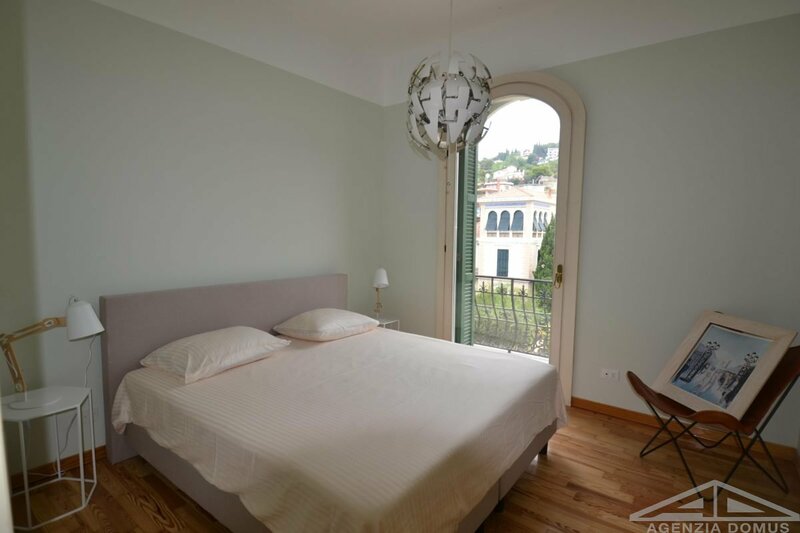 Magnificent four-room apartment located on the fourth and last floor of a famous stately building with main entrance from the Via Romana. 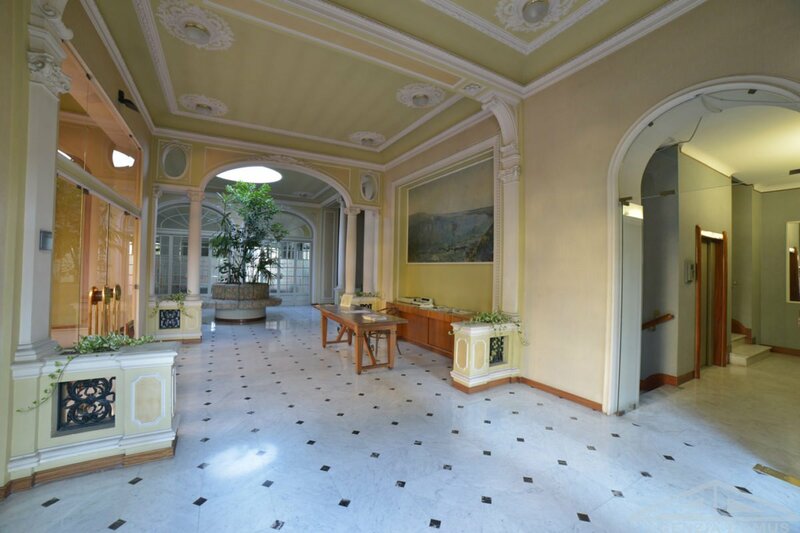 The residence, with its fascinating entrance. 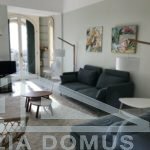 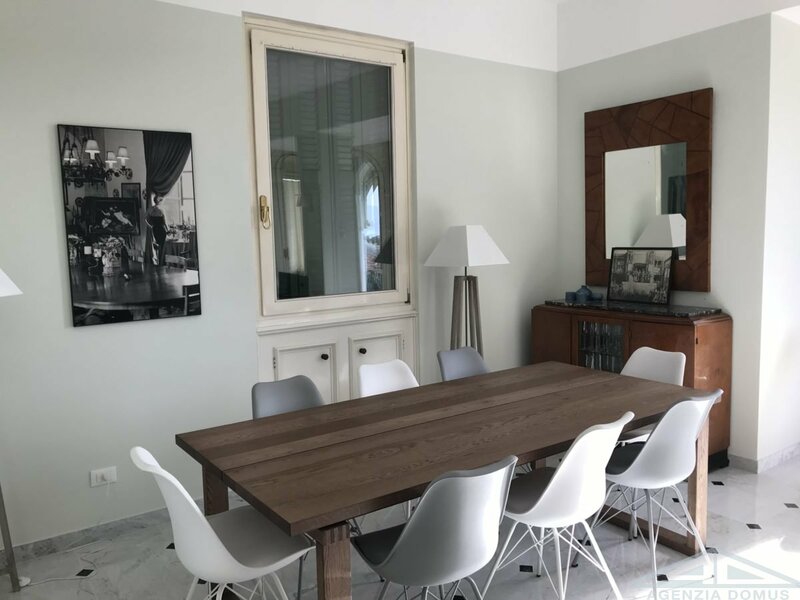 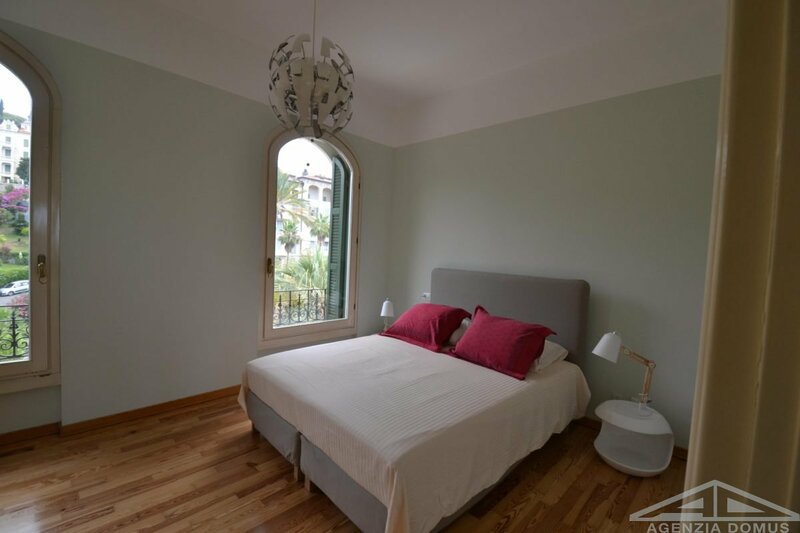 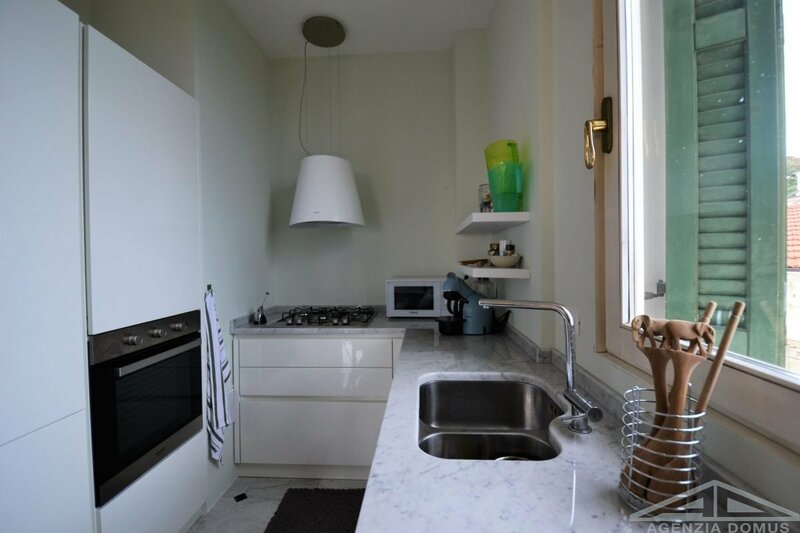 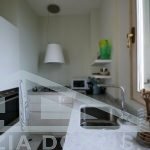 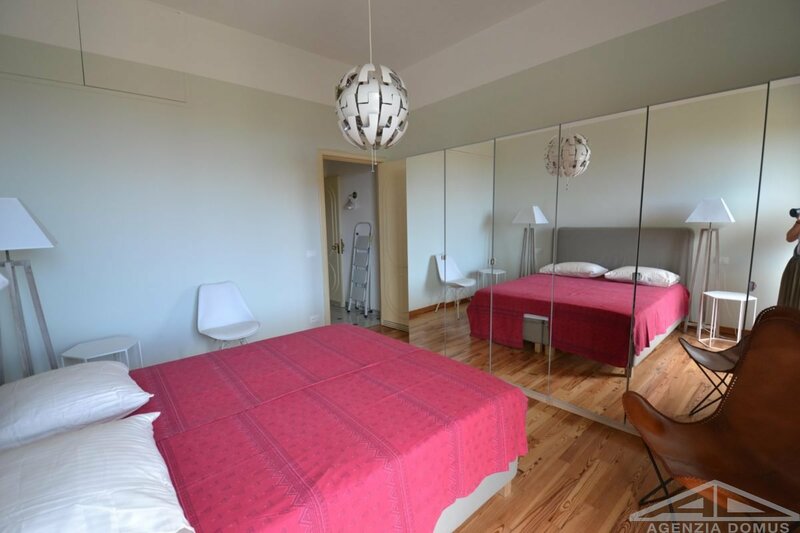 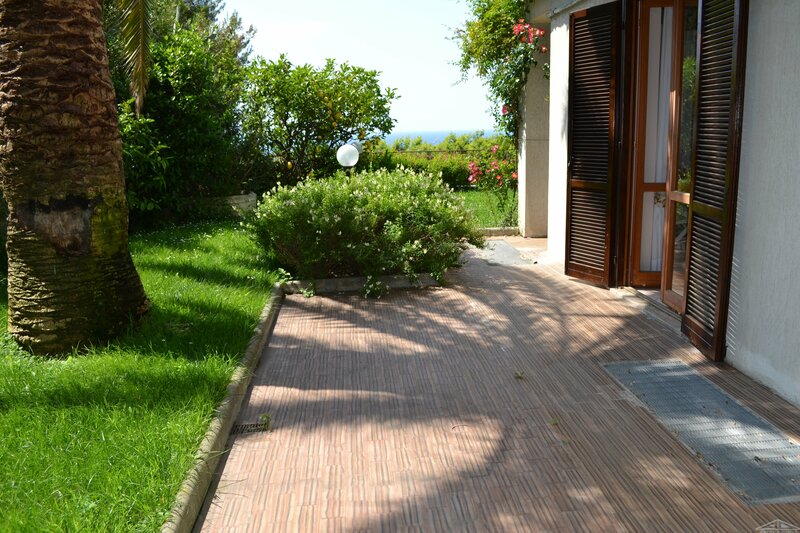 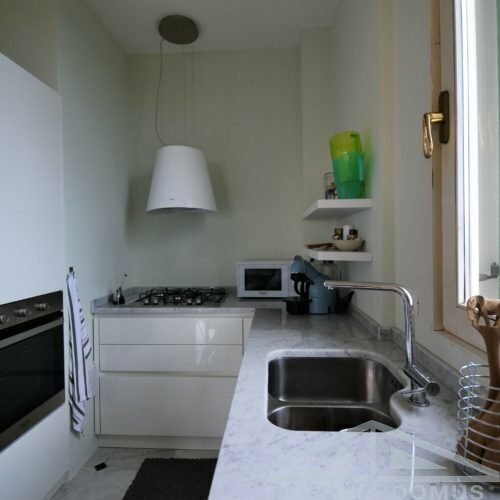 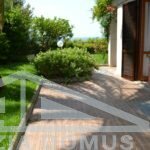 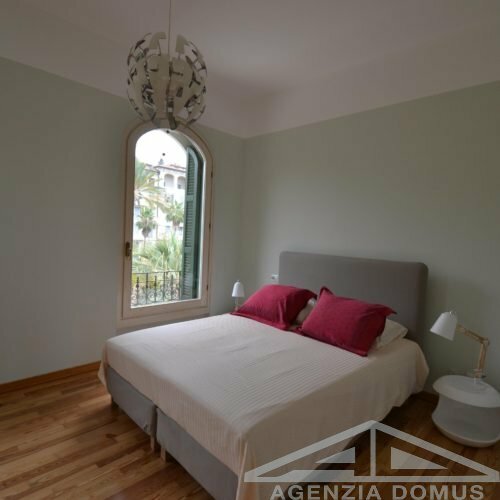 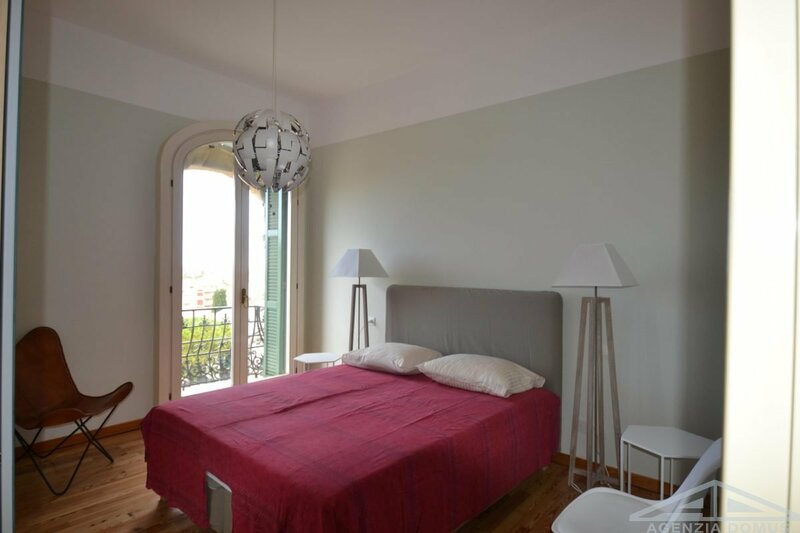 The accommodation comprises an entrance hall, living room, kitchenette, three bedrooms and three bathrooms, one with a bathtub and two with a shower. 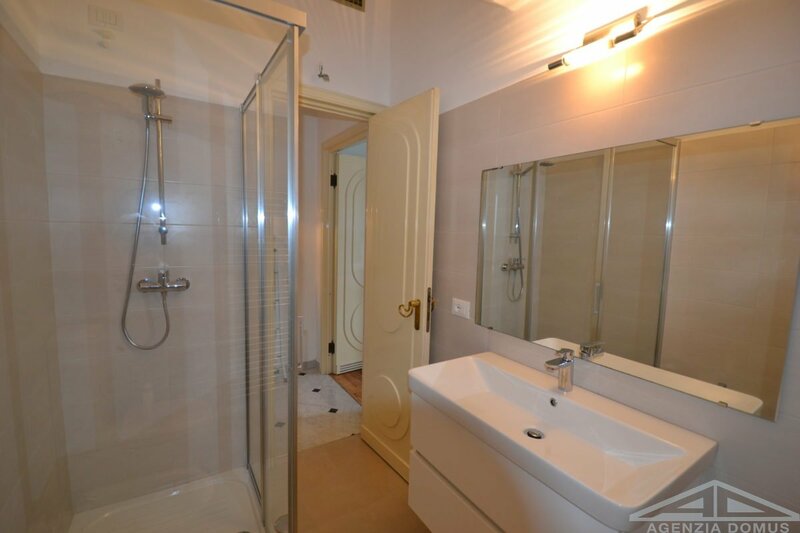 There is a hot / cold air conditioning system. 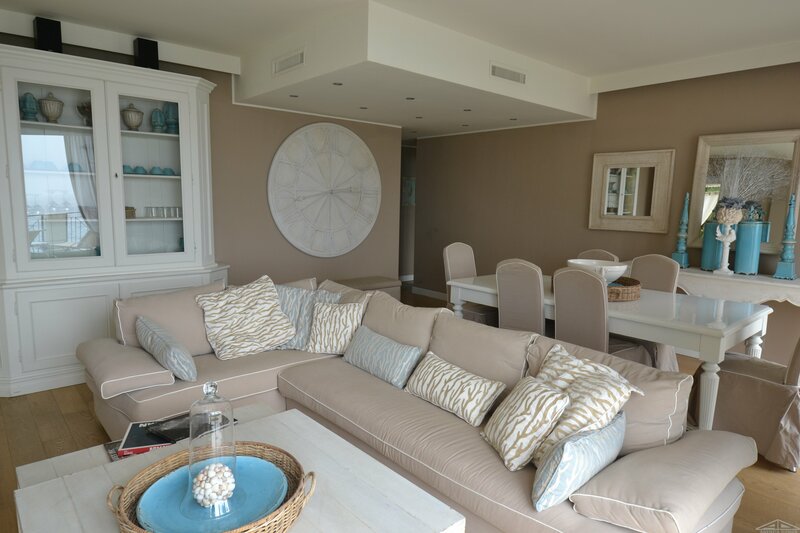 Available for residential and seasonal rental, price on request.